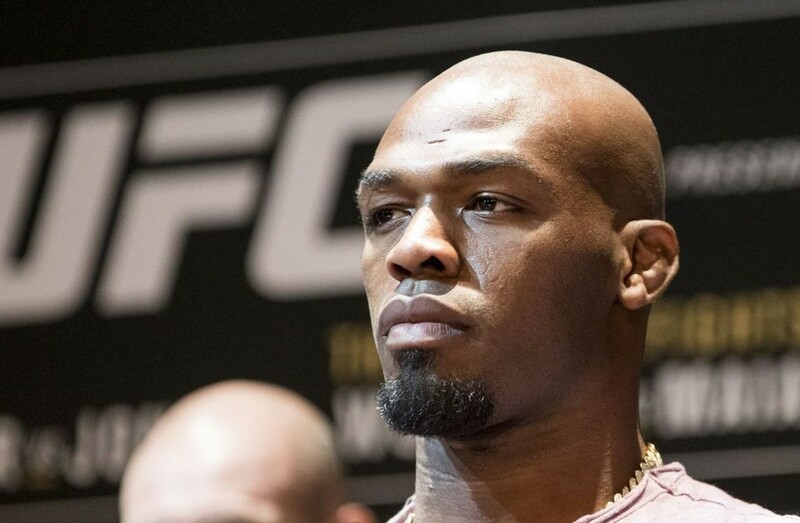 After a three-hour plus meeting Tuesday, the Nevada Athletic Commission cleared Jon Jones to fight at March's UFC 235 but with extensive stipulations on drug testing. In order to compete, the UFC light heavyweight champion agreed to twice a month drug testing by the NAC leading up to his title defense against Anthony Smith and twice a month drug testing throughout 2019. The stipulations were a result of the fiasco surrounding Jones' positive tests for trace amounts of Turinabol at various tests from August through December that resulted in the UFC moving UFC 232 from Las Vegas to California with six days notice. Jones popped for Turinabol in July 2017 after his return and victory over Daniel Cormier that eventually resulted in a 15-month suspension from USADA. The organization and UFC VP Jeff Novitsky have chalked up the 2018 positive tests to the steroid remaining in Jones' system from 2017, and have claimed that independent experts verified their findings. The CSAC granted Jones a temporary license in December because of their familiarity with the case from when Jones fought Cormier in Anaheim as due to the holidays, the UFC was unsure Jones would be cleared to fight. The NAC also doled out suspensions to both Khabib Nurmagomedov and Conor McGregor on Tuesday that could complicate when the UFC lightweight title is next defended.